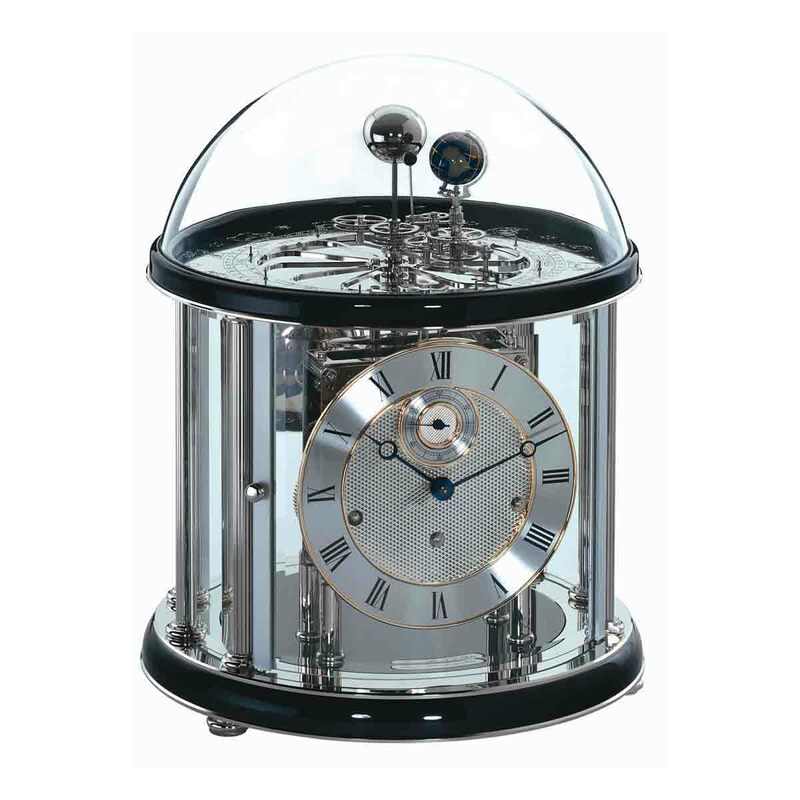 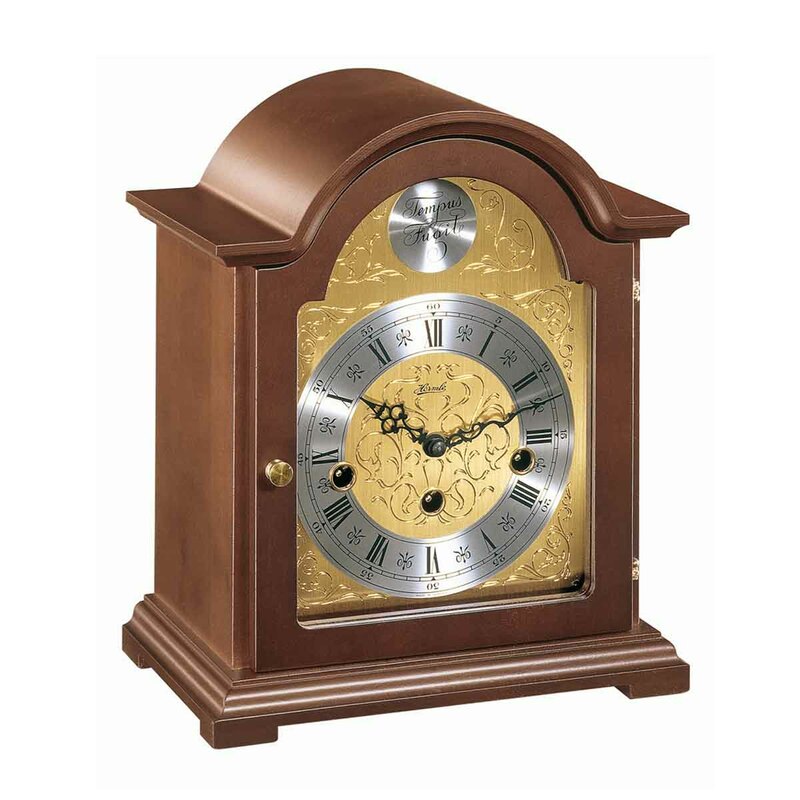 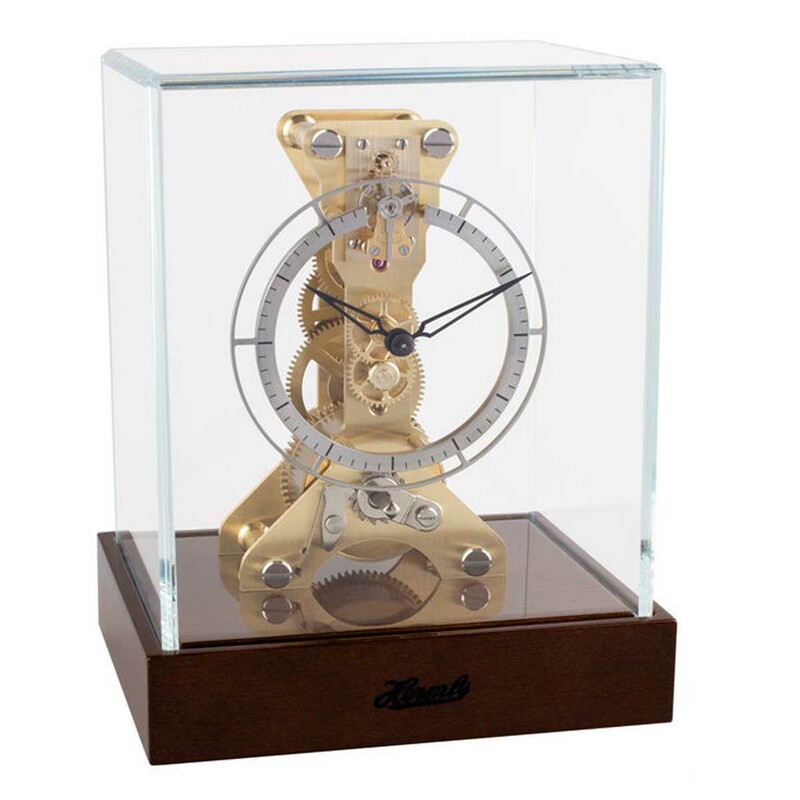 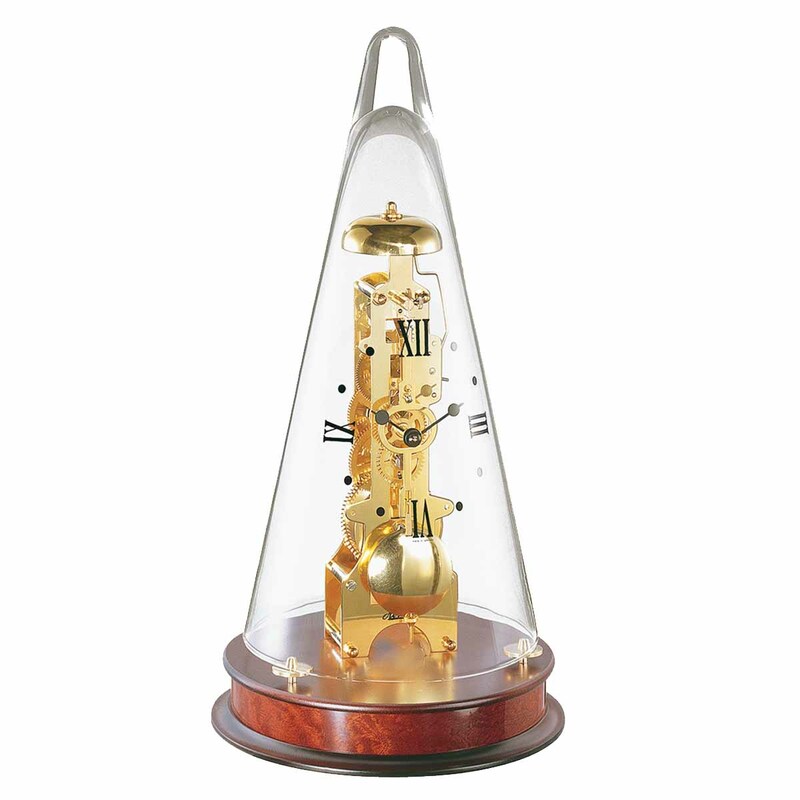 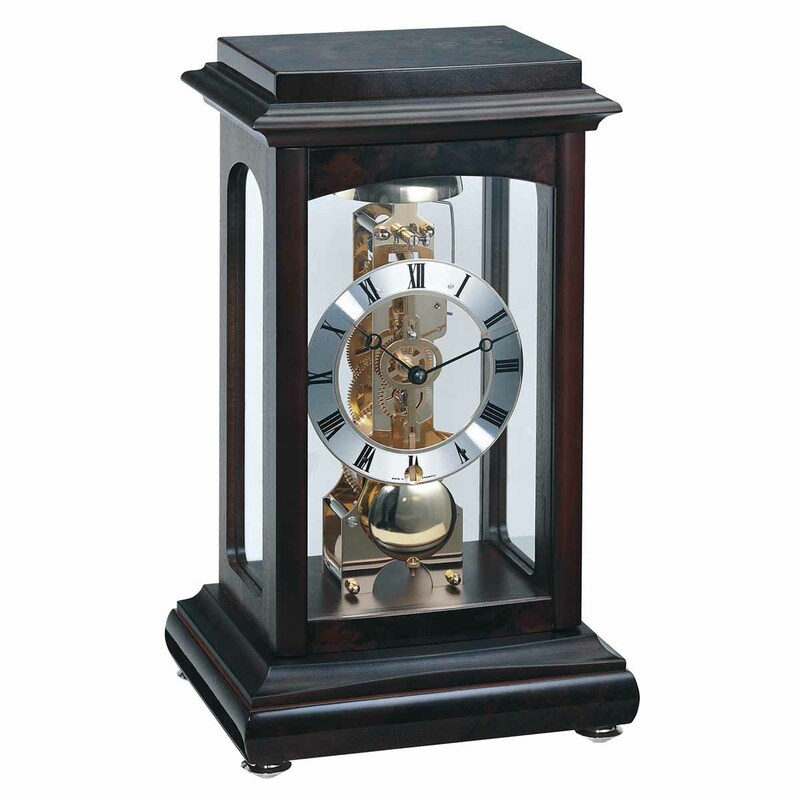 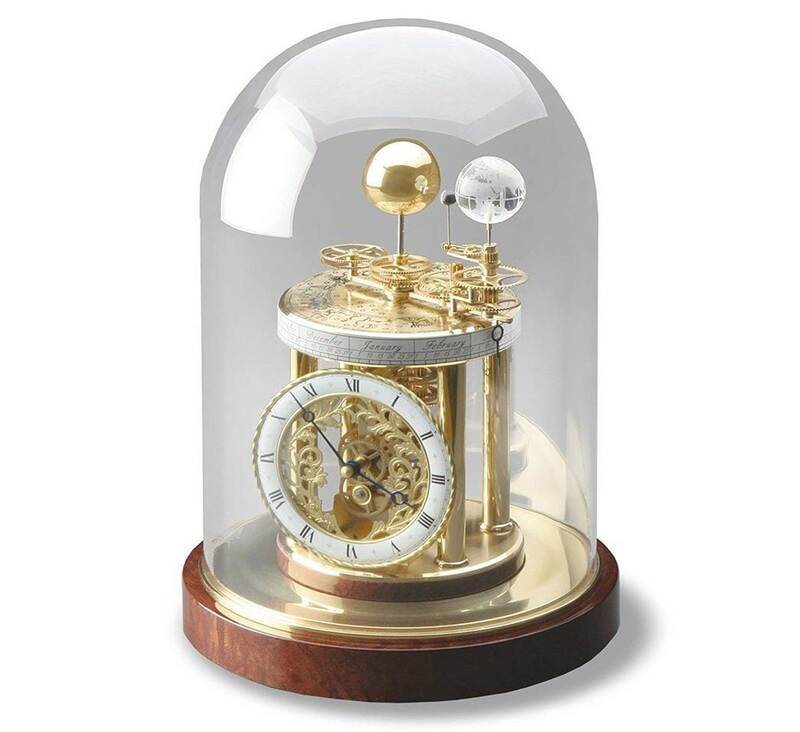 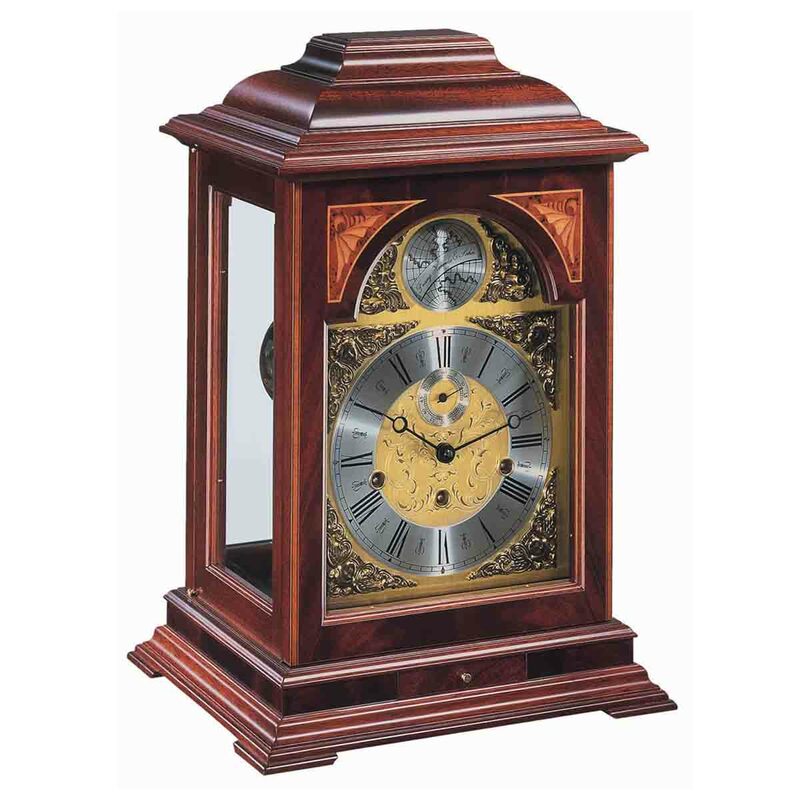 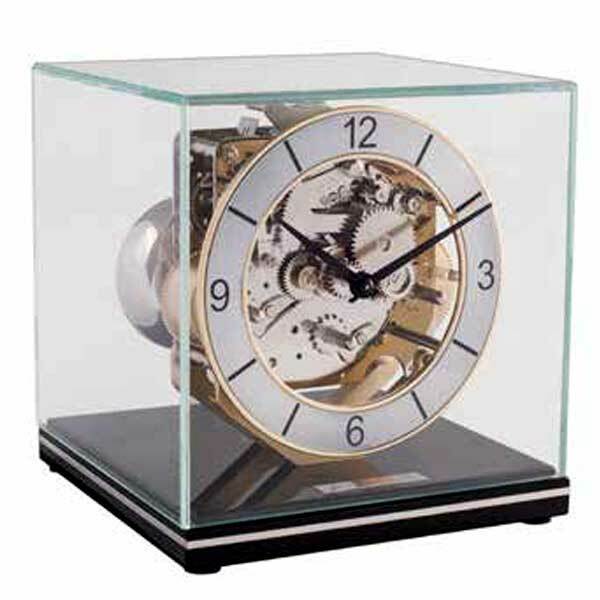 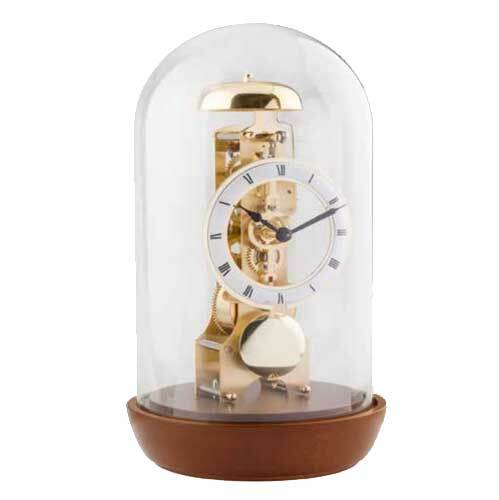 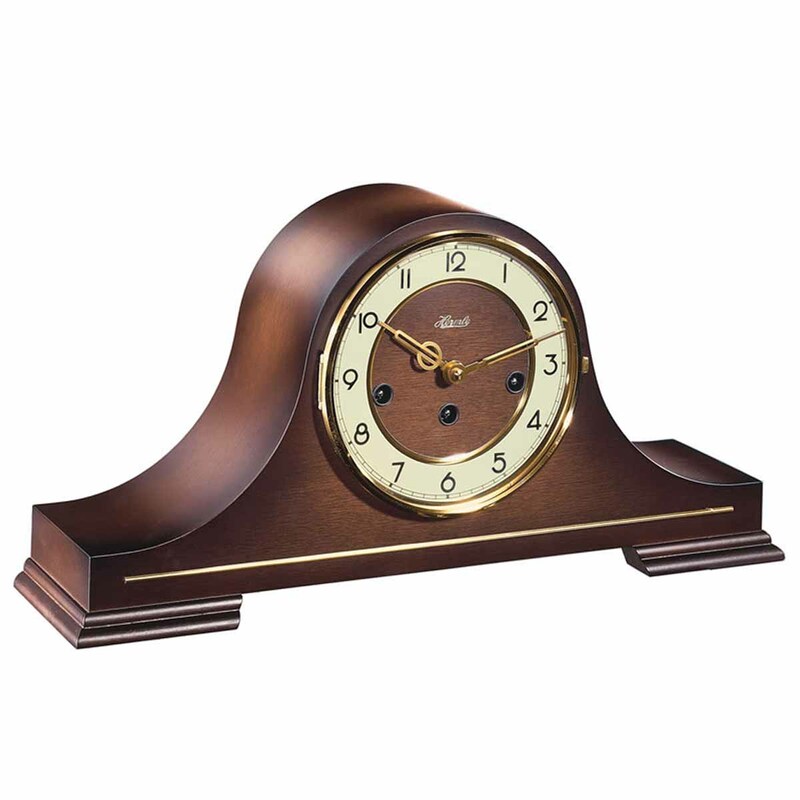 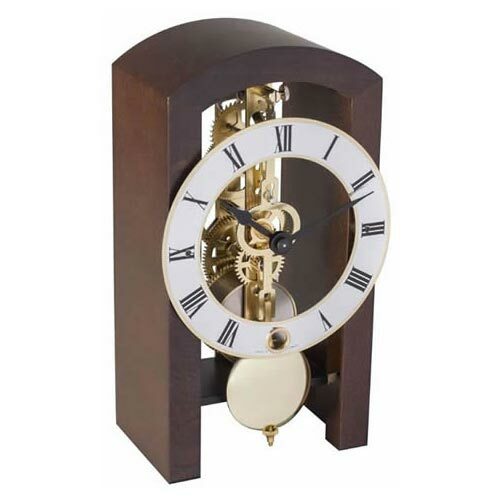 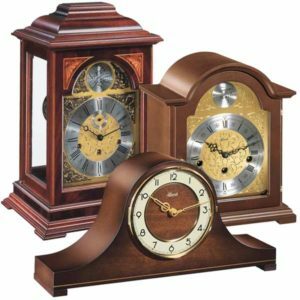 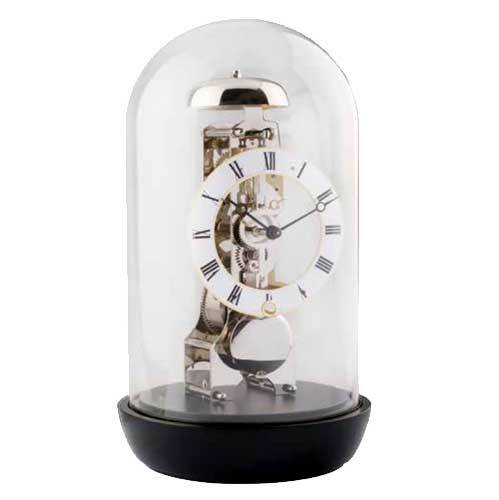 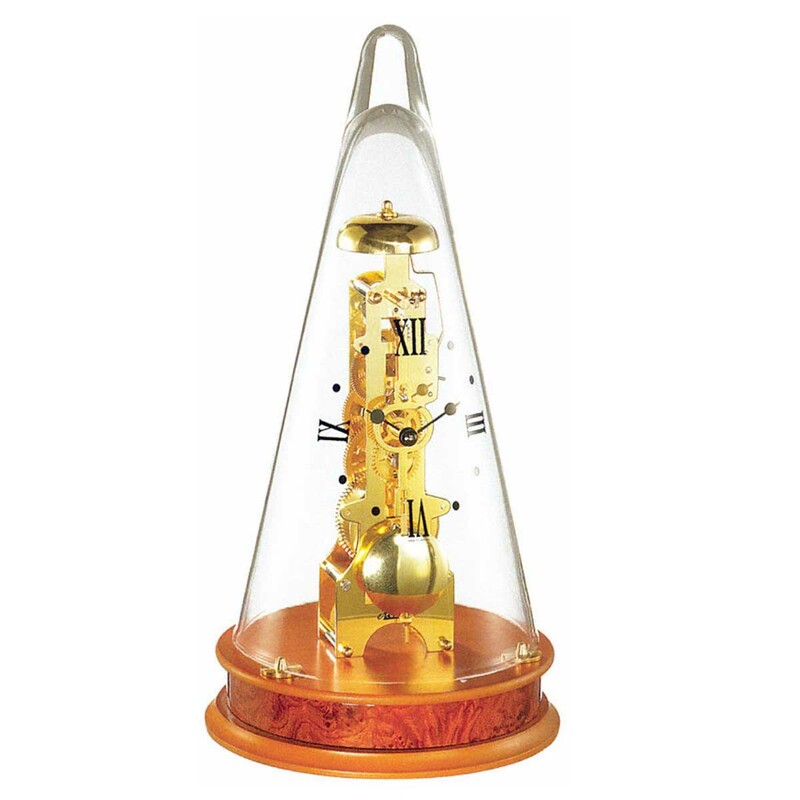 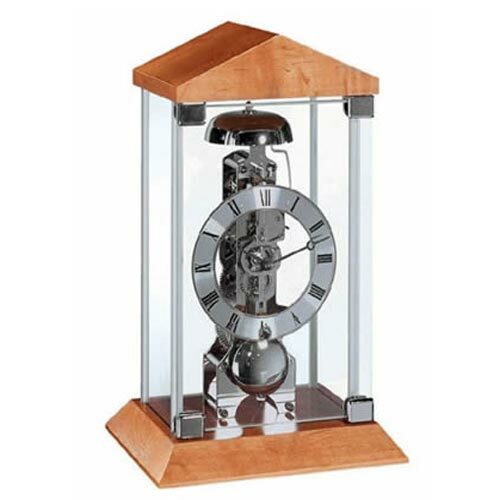 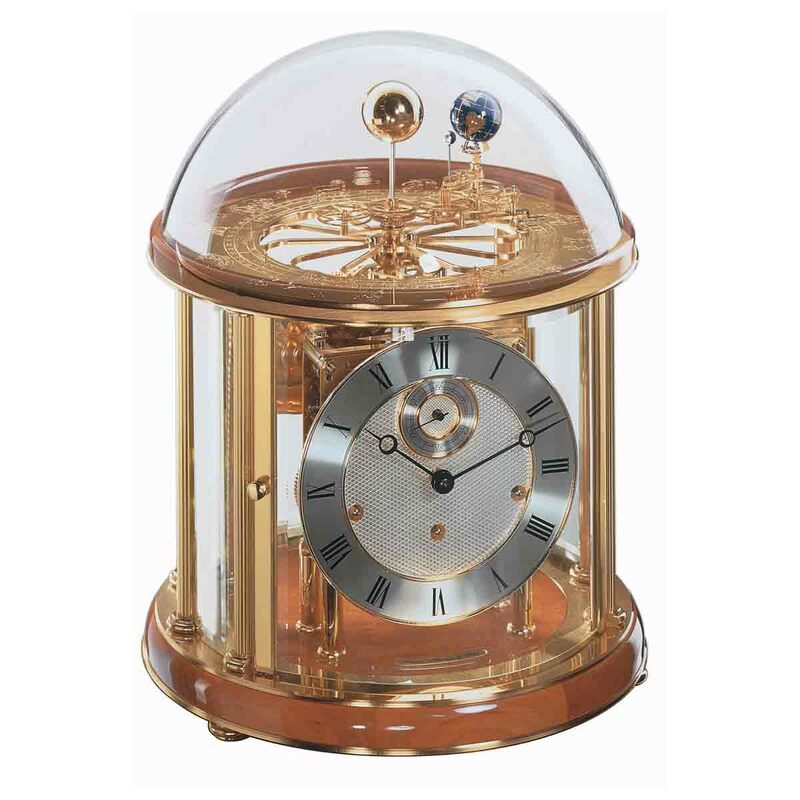 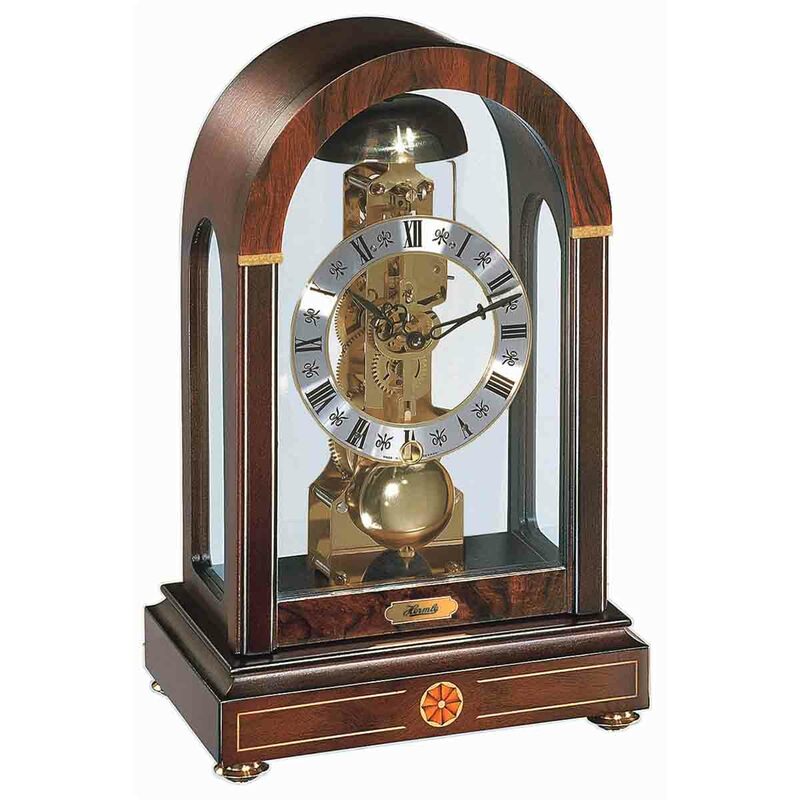 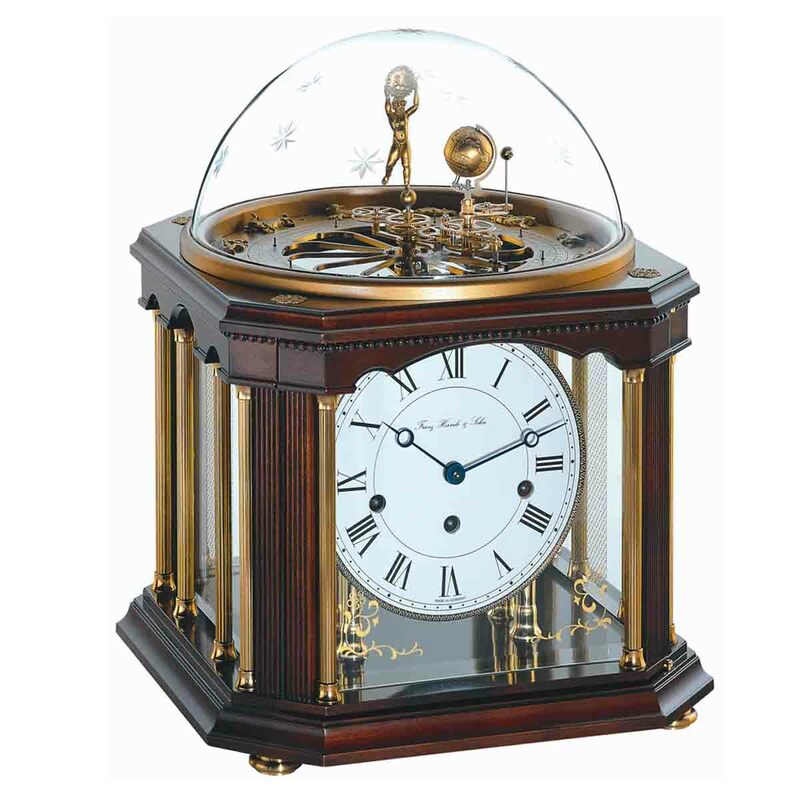 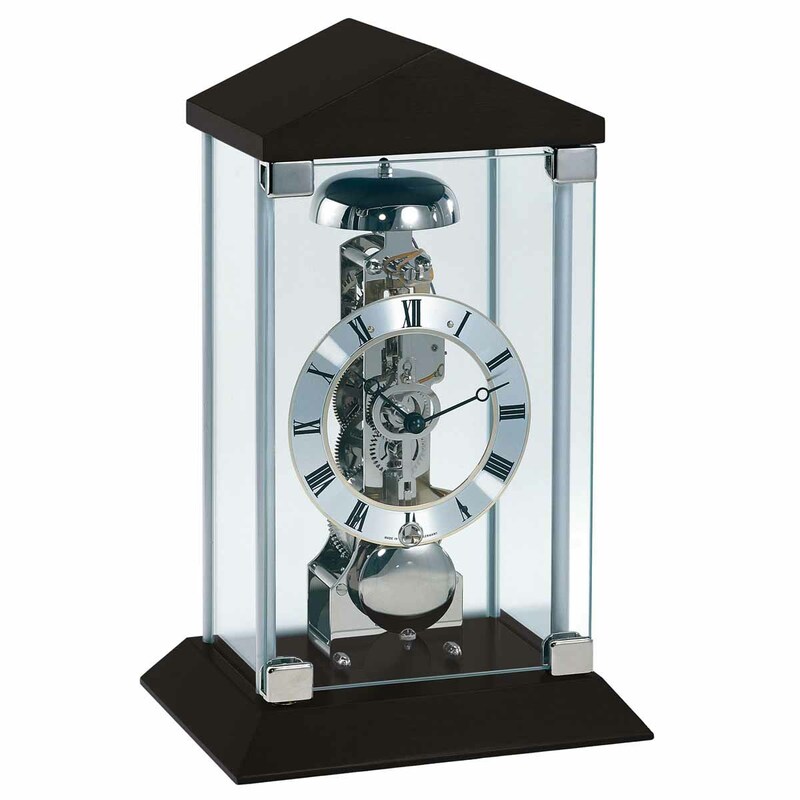 Hermle mantel-table clocks range from elegant to exquisite; with traditional styles of carriage, mantel and table clocks made in woods such as cherry, mahogany or walnut, alongside modern contemporary designs utilising glass and metals. 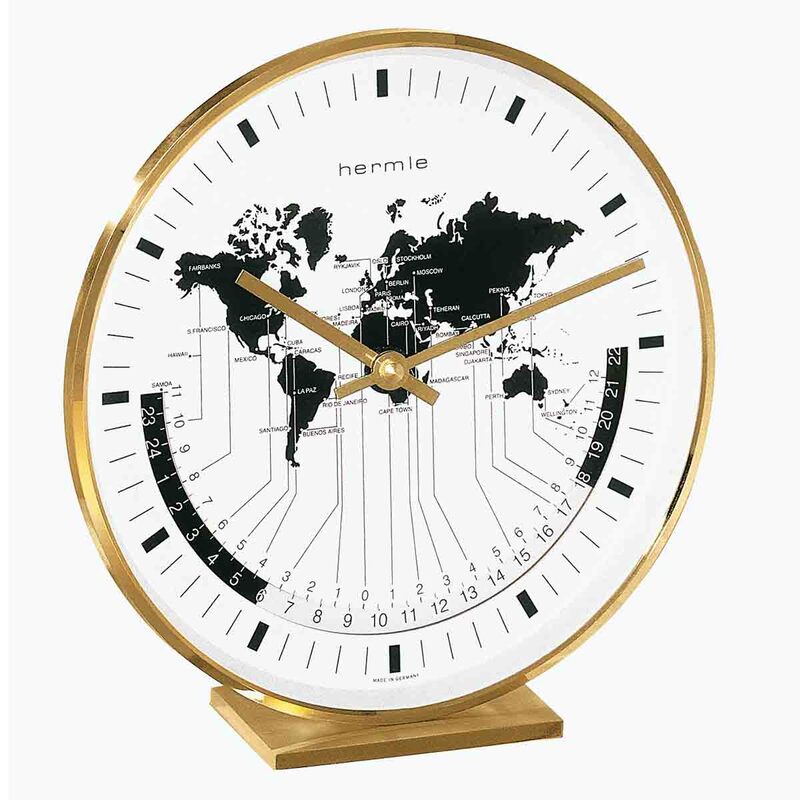 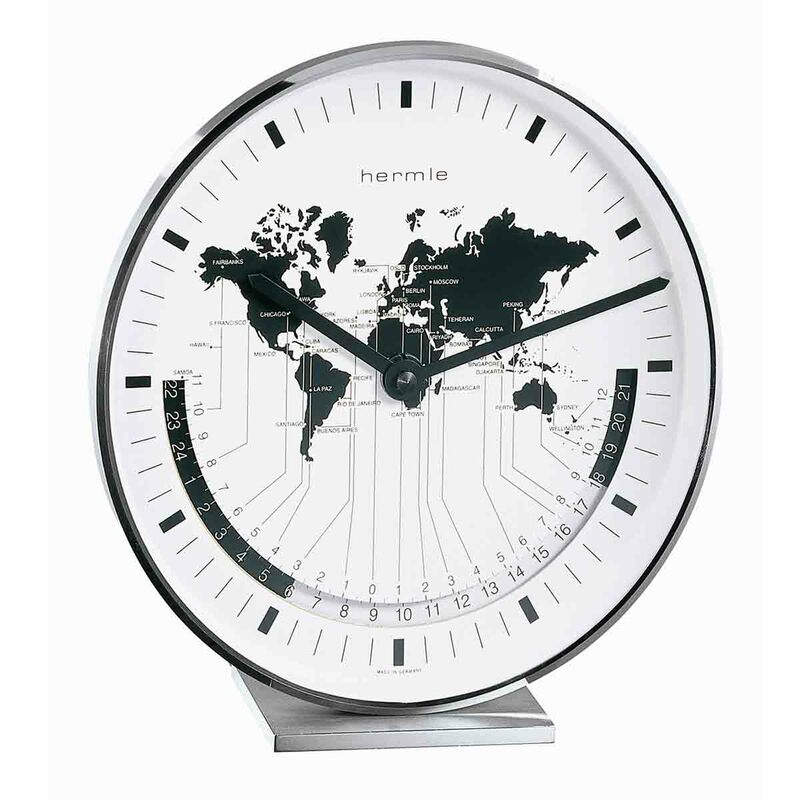 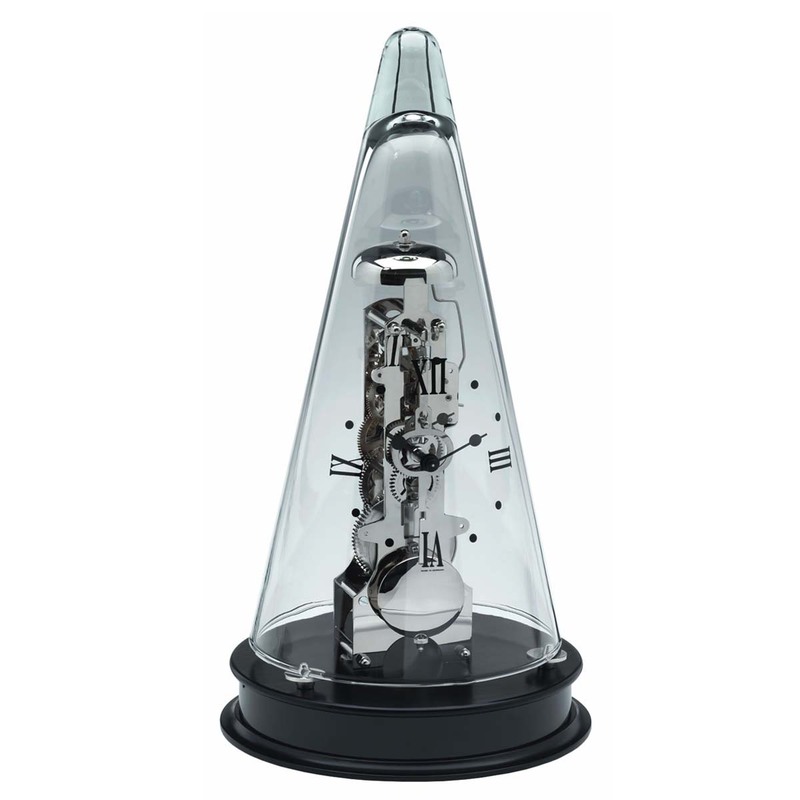 There is clock to suit most tastes and décor styles, within the various Hermes mantel-table ranges. 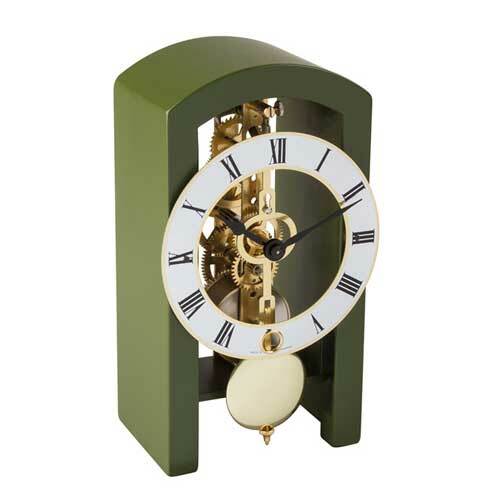 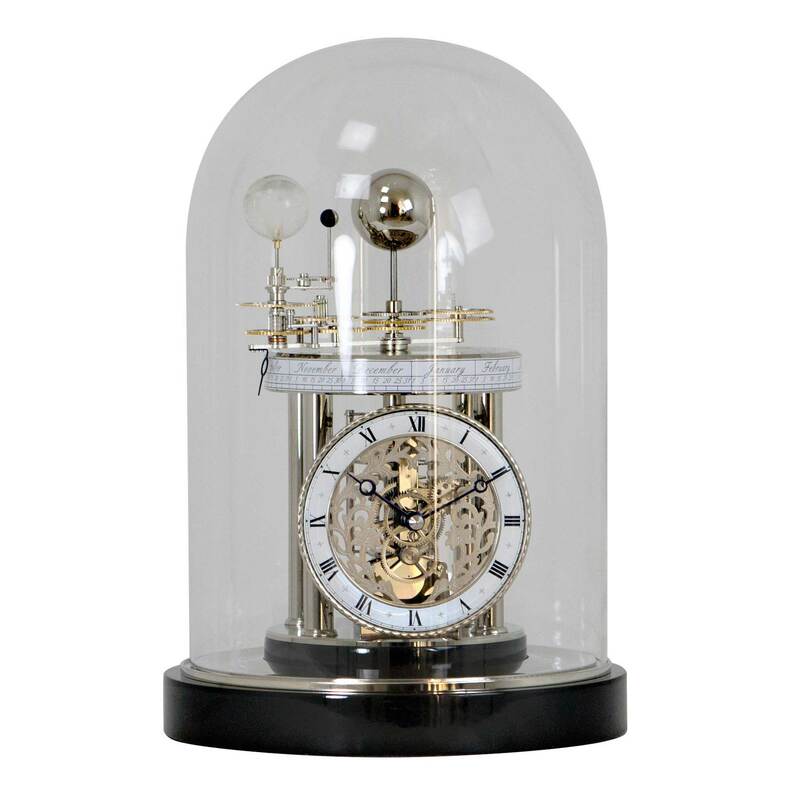 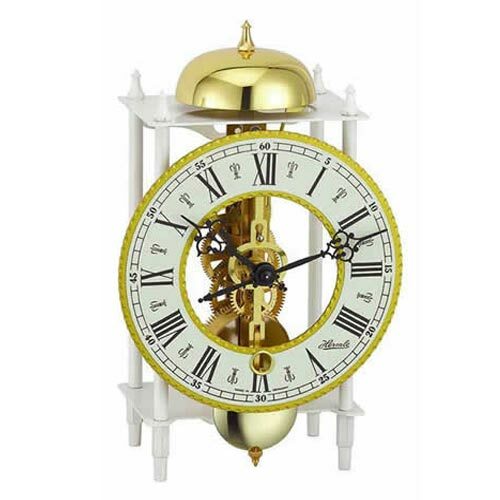 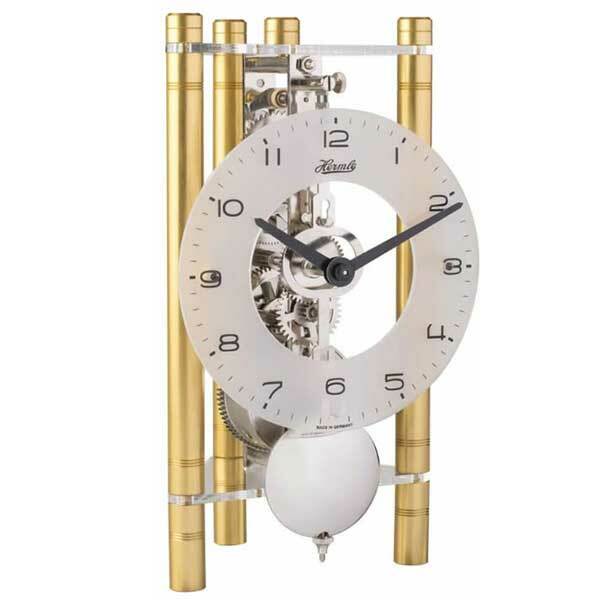 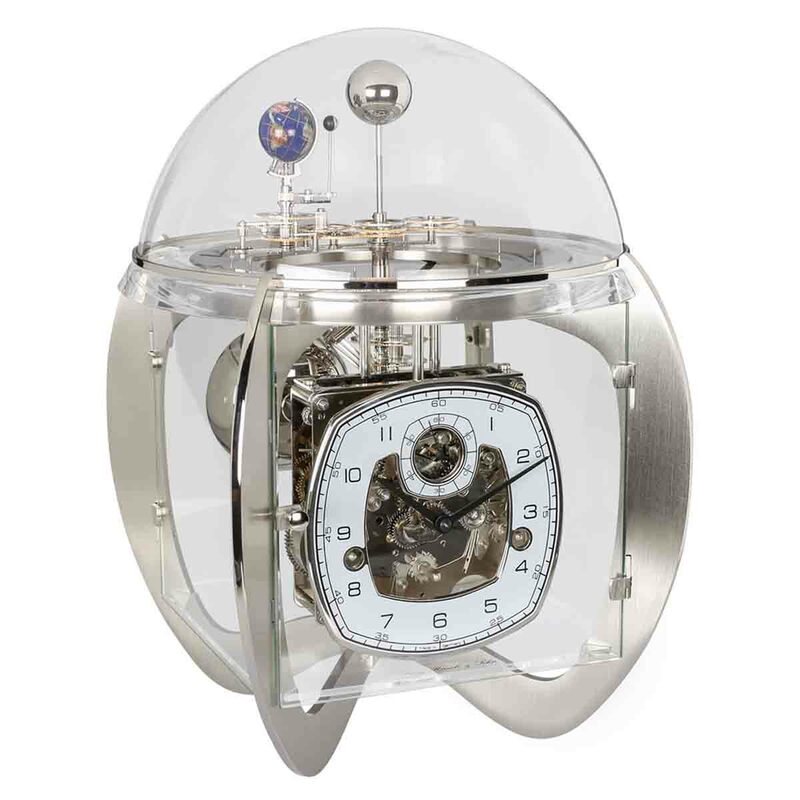 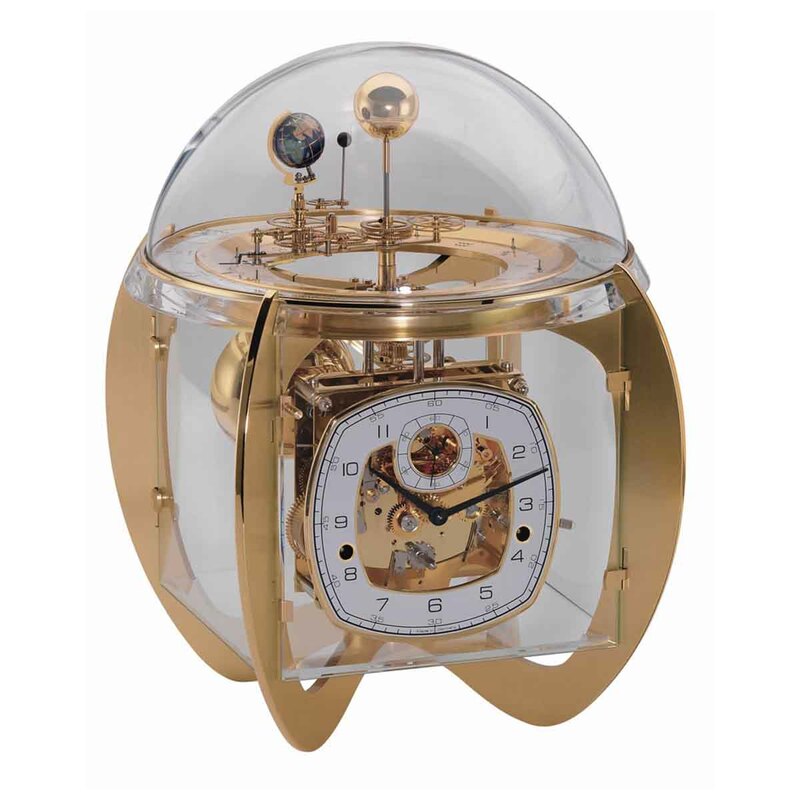 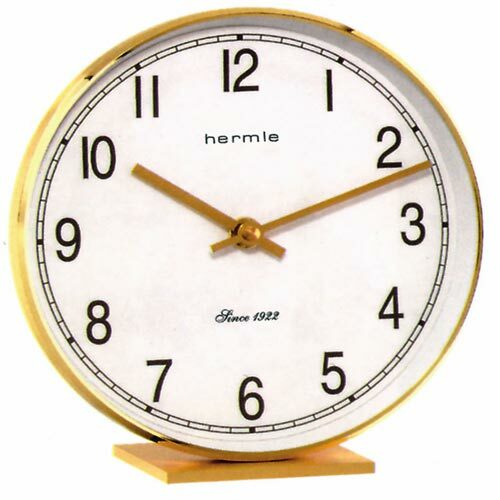 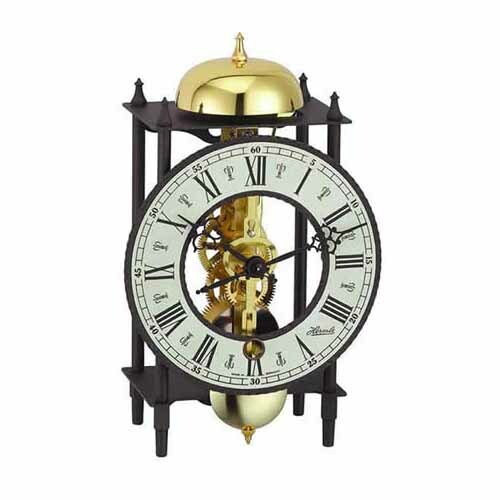 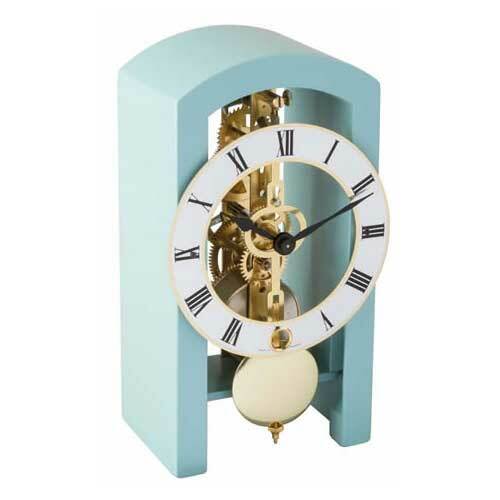 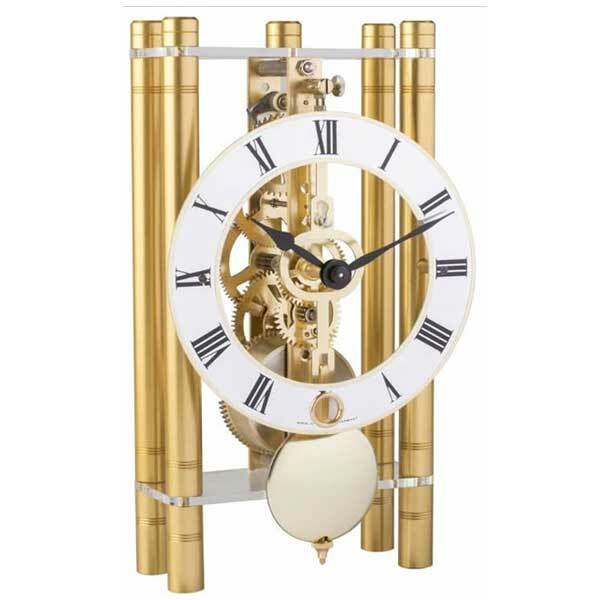 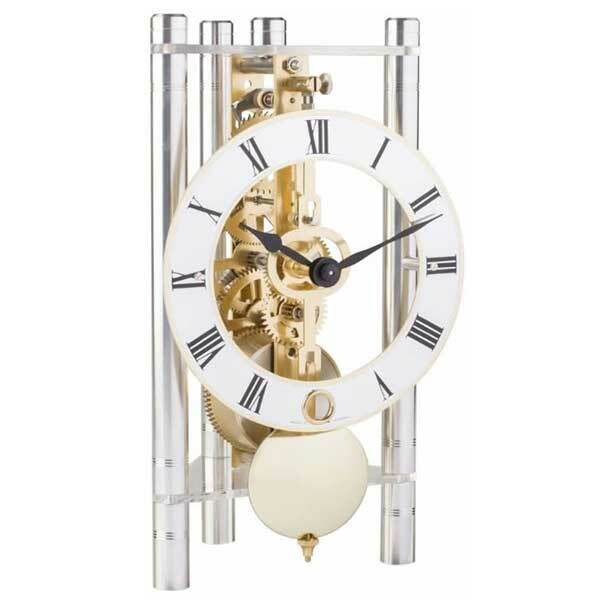 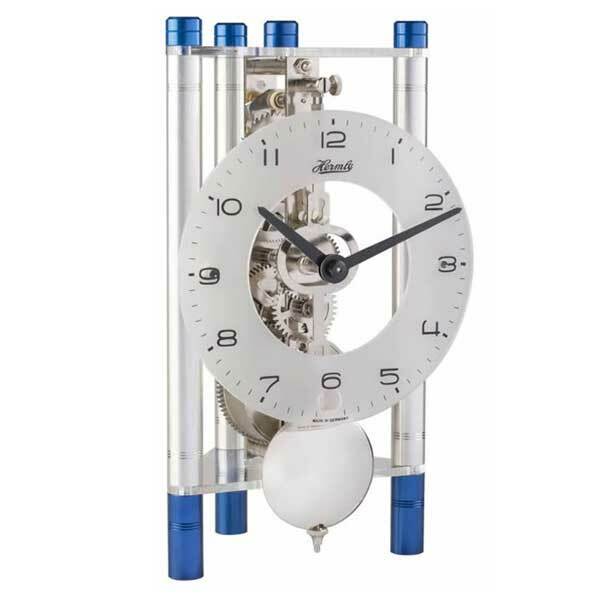 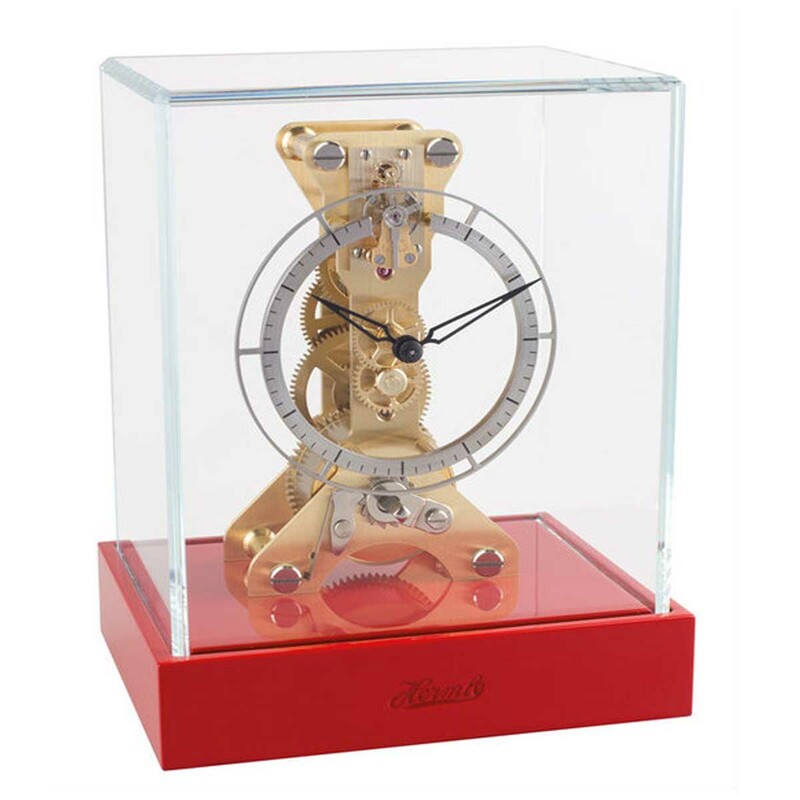 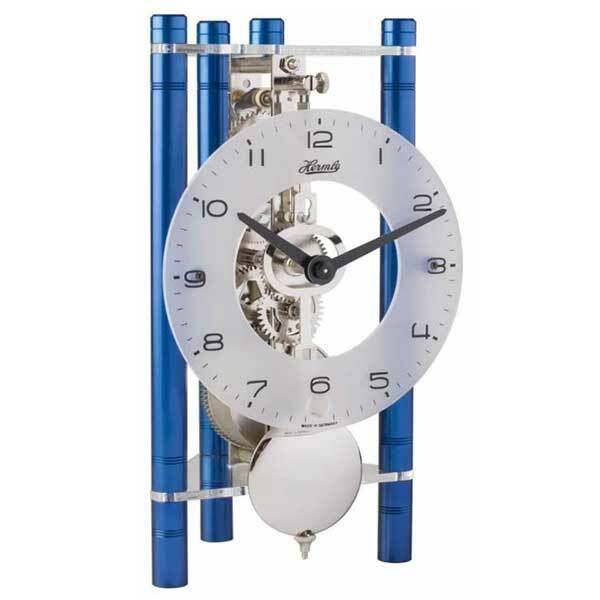 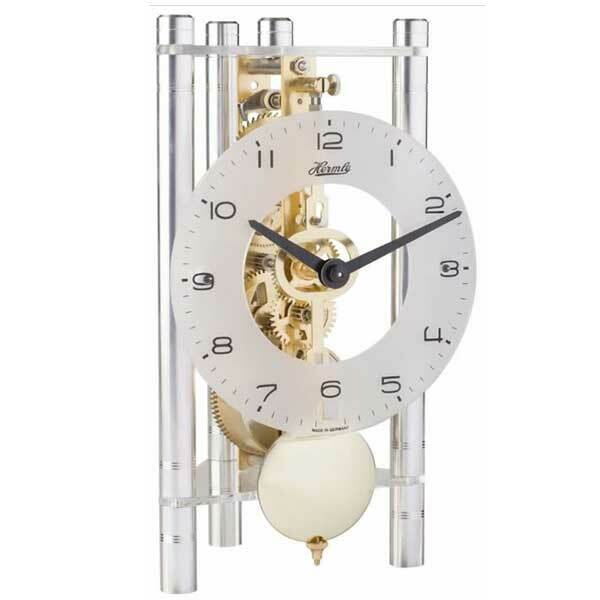 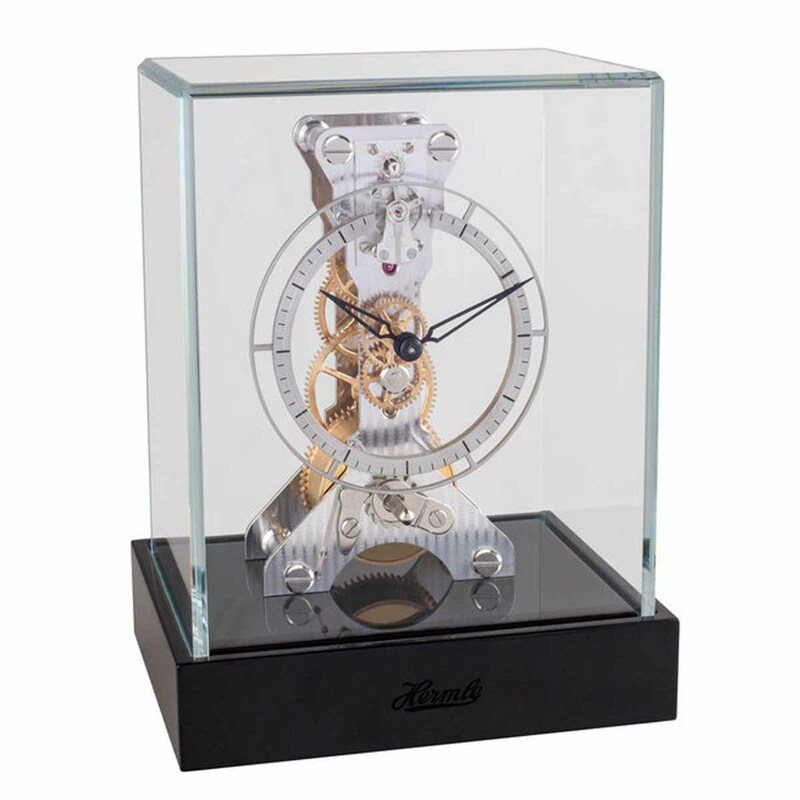 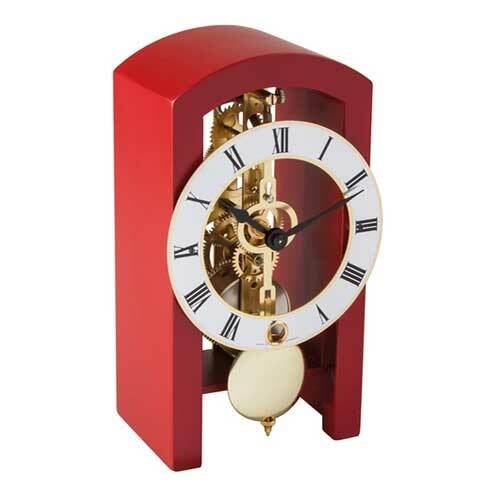 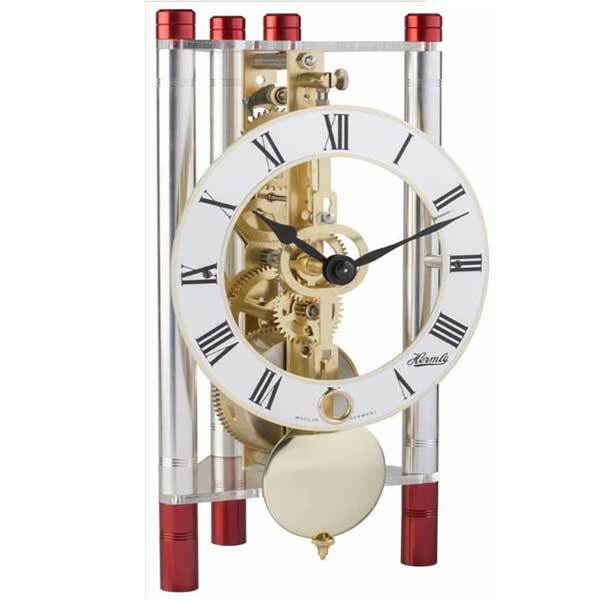 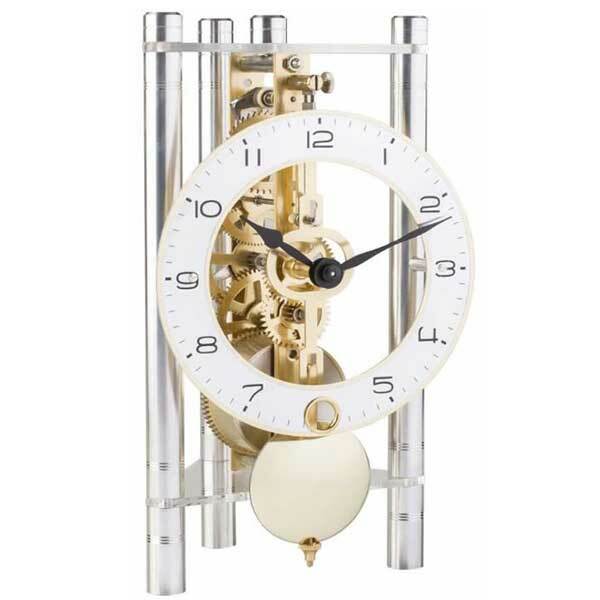 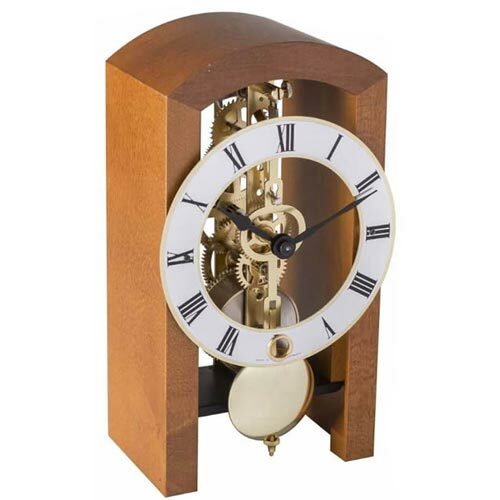 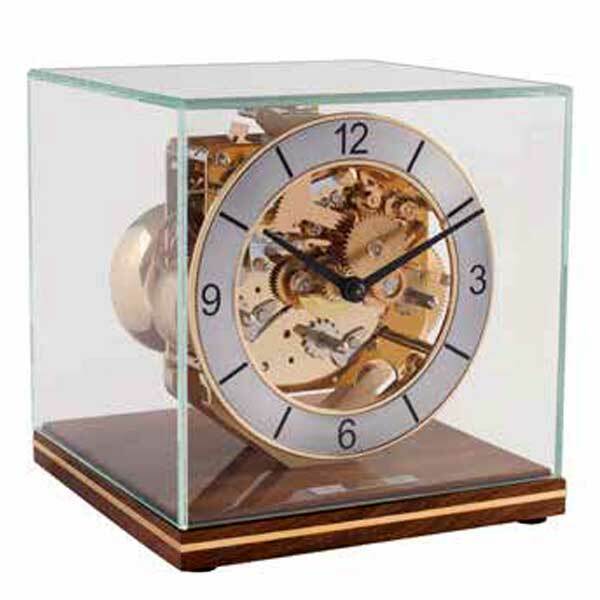 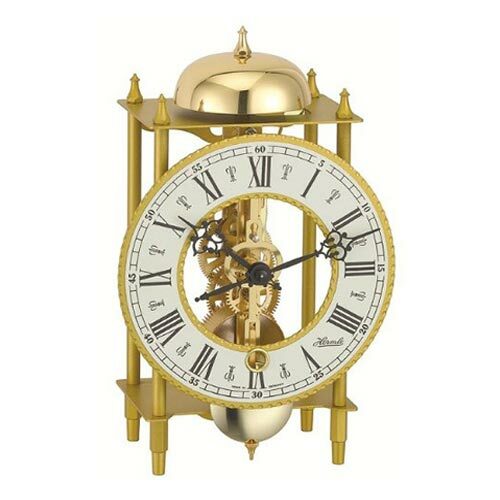 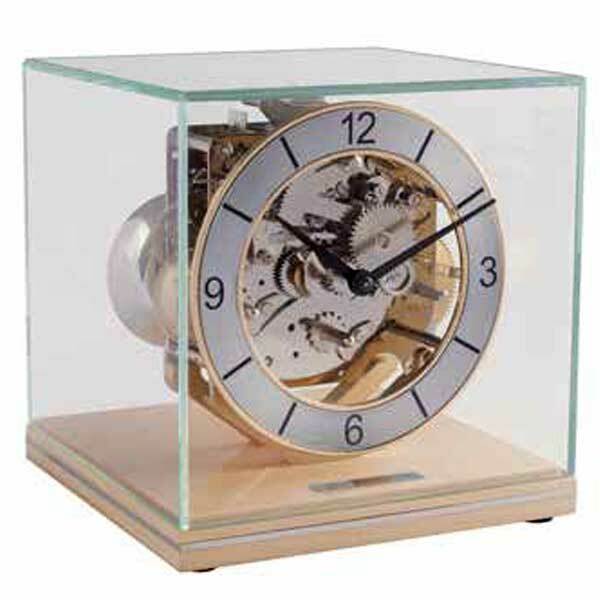 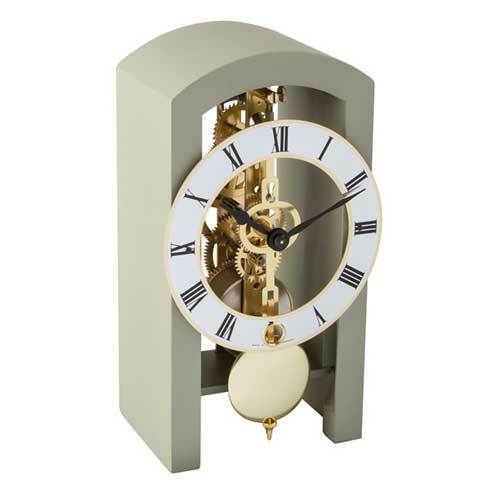 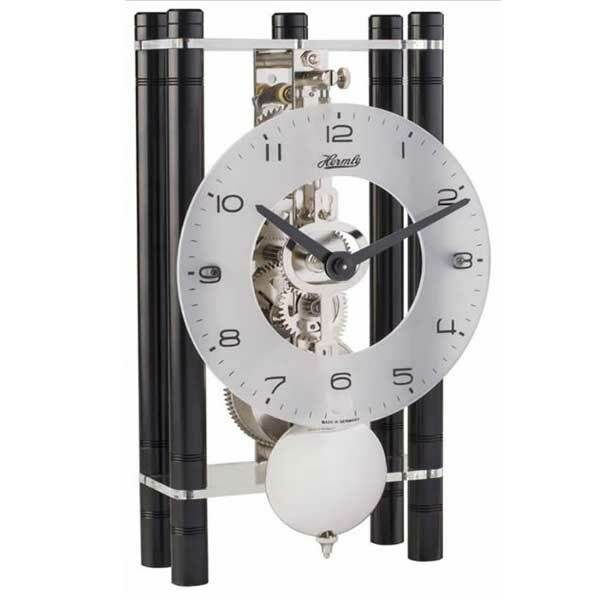 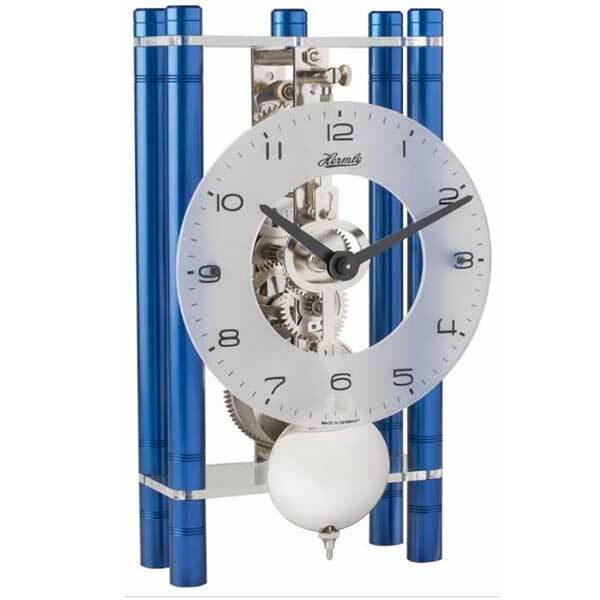 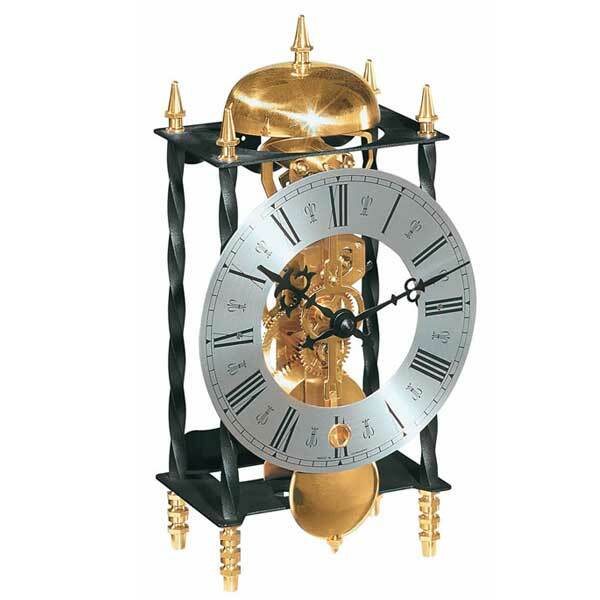 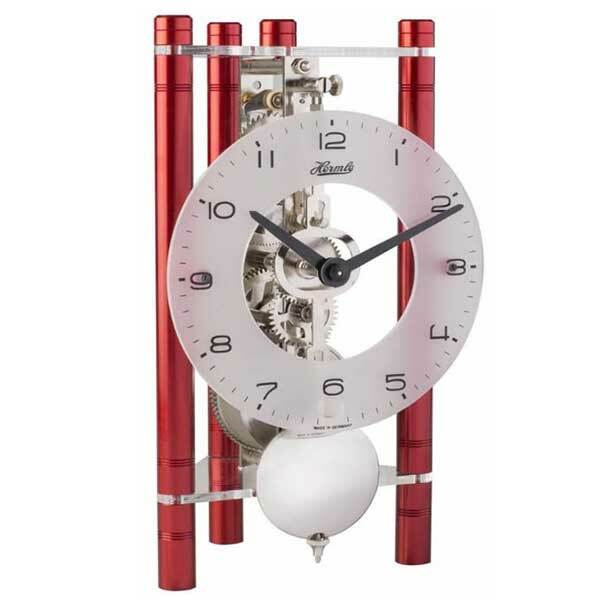 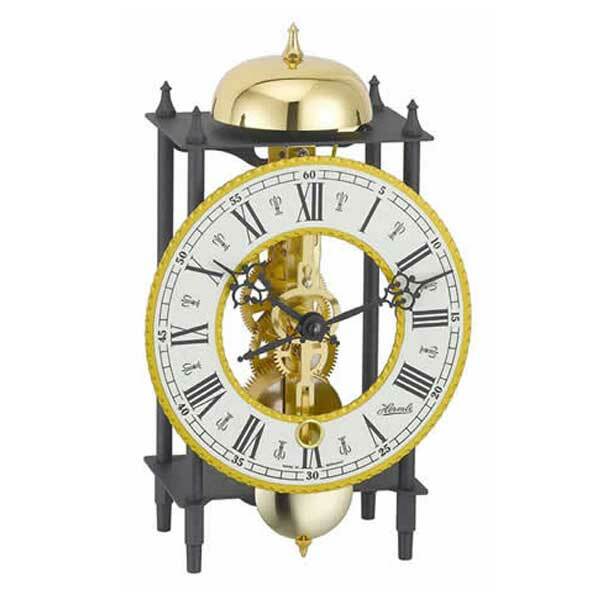 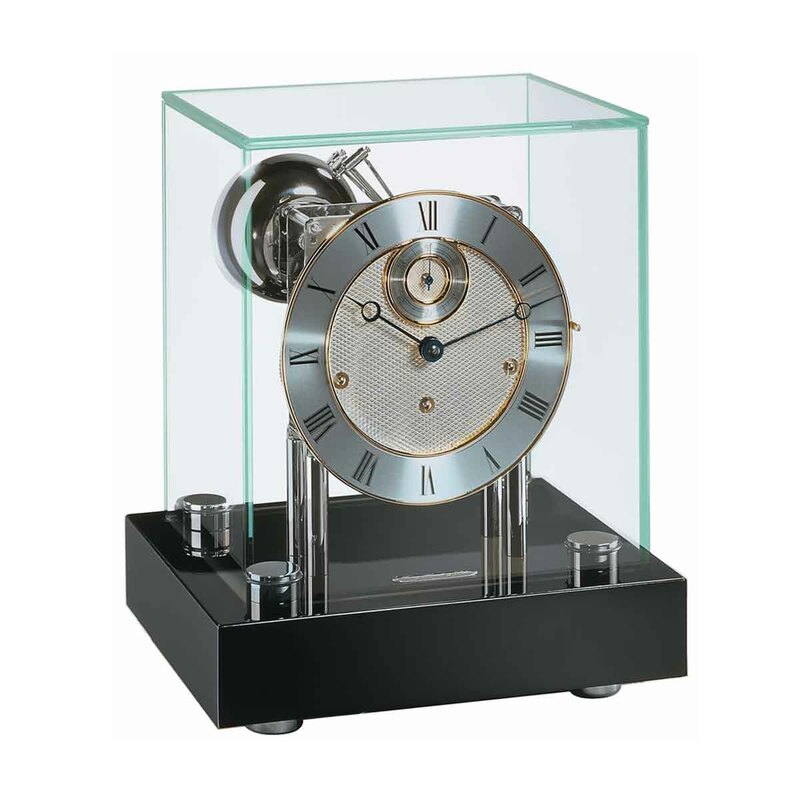 Hermle mantel-table clocks are fitted with one of Hermle’s own quality movements such as their eight day Westminster spring drived movement or their Slim Skeleton bell movements.